Сглобяем мащабен модел от пластмаса. Design of the M48 series of medium tanks commenced in October 1950, with the Chrysler Corporation commissioned to do the design work and provide six prototypes. Due to the Korean war, production of the M48 was authorized prior to the completion of any prototype or testing. Ford and General Motors were awarded production contracts, in addition to Chrysler, and the first M48 was delivered in early 1953. Numerous technical problems with the new tank delayed its deployment in significant numbers until 1958. 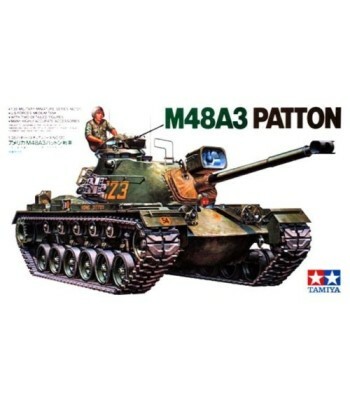 There are numerous variations and modifications of the M48 in existence all over the world today, and this kit depicts an M48A3 "Patton" as it appeared during the Vietnam conflict when employed by the U.S. Forces. Using a cast elliptical hull which has high structural rigidity and excellent ballistic protection, this 47.5 ton tank has proven its worth in the field of combat against like opposition. The major improvement of the M48 over the M47 was the superior shape of the "Turtleback" cast steel turret, which provided a greater internal volume and much better ballistic protection. Armed with a 90mm M41 gun and on 7.62 coaxial machine gun and a 12.7 machine gun in the commanders cupola, and powered by a Continental V-12 AV-1790 petrol engine of 865 hp, this fine tank has a top road speed of 48 km/h. It is crewed by a Commander, Gunner, Radio operator/loader and a driver. 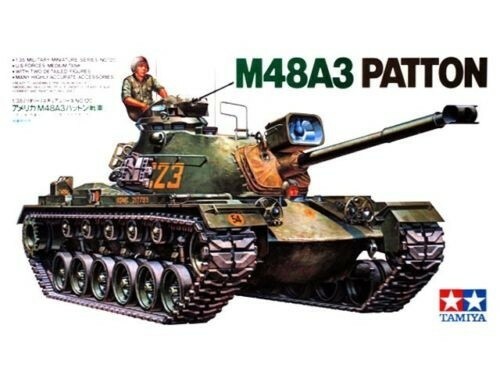 The M48 series of medium tanks is or has been used by a great number of nations around the world, and is expected to remain a first line battle tank for many years to come.The A3 series of the M-48 was the first to introduce the new AVDS-1970-2 diesel engine, which was a major improvement, and since its introduction many of the earlier Pattons have also been retrofitted with it. 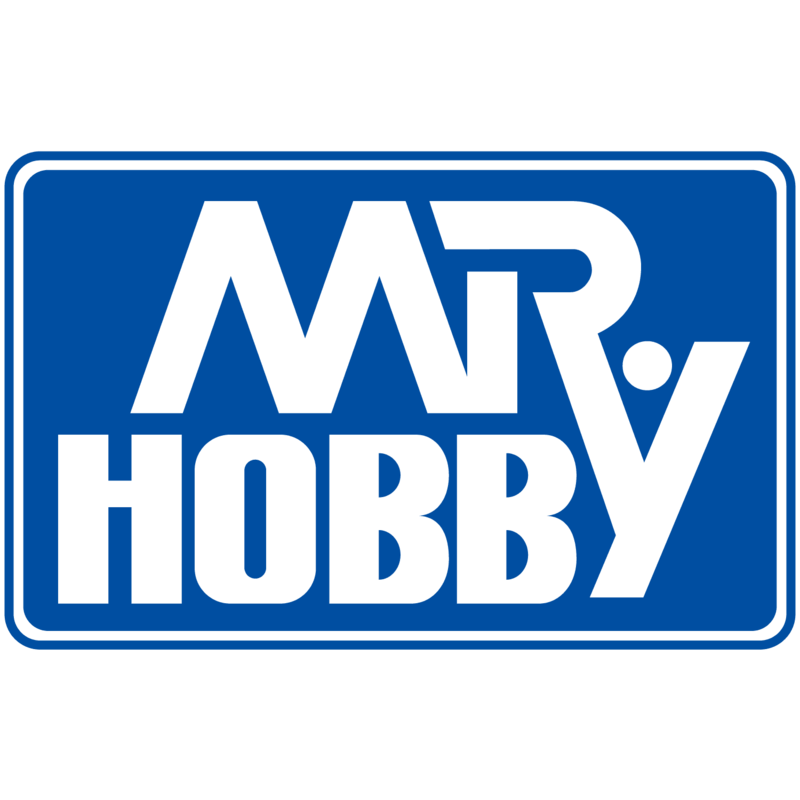 When used in Vietnam, secondary armament was often boosted by adding a .50 calibre machine gun above the cupola; a 7.62mm machine gun in front of the loaders hatch, and another 7.62mm MG in the mantlet in lieu of the telescopic sight. Early in its production the M-48 was fitted with a snorkeling kit which enables it to fork water obstacles up to 4.1 meters in depth. The M-48A3 uses a coincidence-type range finder for sighting its main 90mm gun. Range data from this sight is fed into a ballistic computer for very accurate and speedy target acquisition. Maximum road speed of the M-48A3 was 48km/h. Maximum range was 460 km, and the maximum road gradient was 60%. The A3 carried 62 rounds of 90mm ammunition, and up to 5900 rounds for the 7.62 MG's. The A-3 model can be seen with either 3 or 5 wheel track bogies, and the majority used in Vietnam had five bogies, due to the jungle type of terrain encountered. Tank crew members often built up the sides of the turret with extra padding and equipment for additional protection from hostile fire. 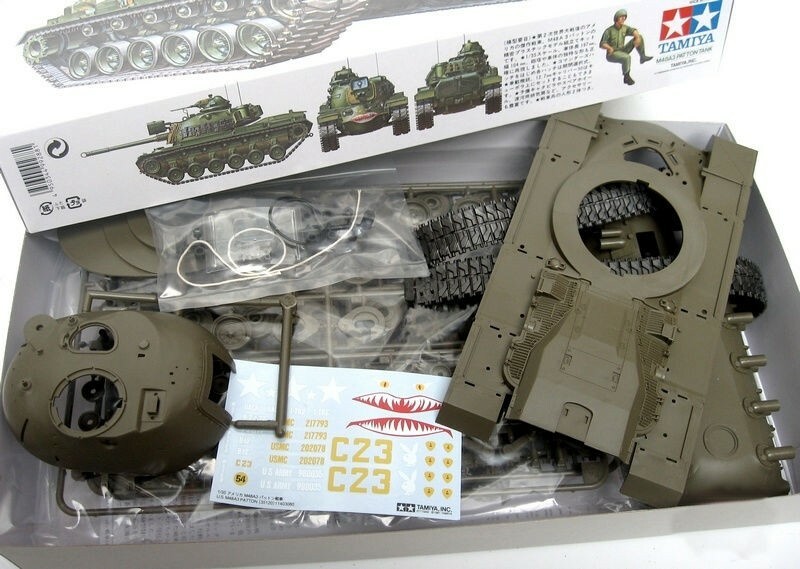 A great many of the existing M-48 tanks around the world are now being up graded to M-60 standards with the addition of the 105mm gun in place of the 90mm main unit. Не се препоръчва за лица под 14 години. Сглобяем мащабно умален модел от полистирол (пластмаса), точно копие на действителната техника, пресъздаващ подробности до най-дребните детайли. Включени са инструкции за сглобяване и декали (ваденки, лепенки на водна основа). Моделът не е оцветен и не съдържа цветни части и следва да се боядиса. Освен, ако не е упоменато на кутията, в макета не са включени бои, лепила и четки. Може да откриете необходимите бои и спрейове, лепила и декална химия, разредители и лакове, грундове и китове, инструменти, четки в нашата секция Всичко за моделиста. За по-голяма детайлност и реалистичен завършек на модела се предлагат разнообразни фотоецвани части и смолни детайли.